Leap Motion game for defending against an invasion. 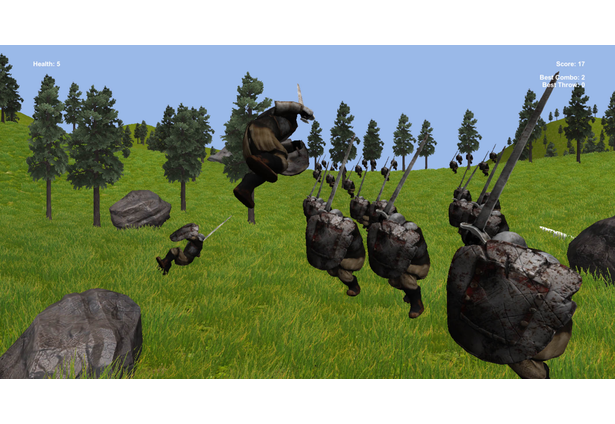 The game uses Leap Motion to best express the powers the player has against the invasion. The game overall is simple but leverages motion detection to let the player be as creative as he/she wants against the incoming army. Music is composed myself. 3D models and sound effects are free samples from Unity and freesound.org. Comments for this submission are closed. View the software in pqowieuryt's portfolio to continue the conversation.